(e) the time by which the methodology is likely to be put in place for the said purpose? (a) & (b) As per India-Pakistan ‘Agreement on Consular Access’ signed on 21 May 2008, lists of civilian prisoners and fishermen of each country lodged in the jails of the other are exchanged on 1 January and 1 July of every year. According to the lists exchanged on 1 July 2018, there were 108 Pakistan fishermen and 249 Pakistan civilian prisoners in India’s custody. 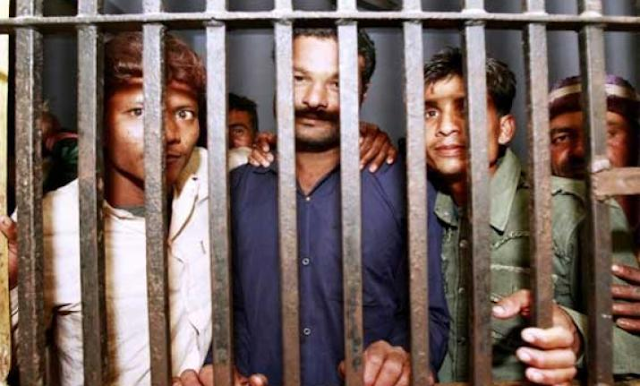 Pakistan had acknowledged the custody of 418 fishermen and 53 civilian prisoners who are Indian or believed-to-be Indian in their jails. In addition, there is the issue of 83 missing Indian defence personnel, whose custody has not been acknowledged by Pakistan so far. (d) & (e) The External Affairs Minister, in October 2017, suggested to the High Commissioner of Pakistan that the two sides could work together to resolve humanitarian issues related to elderly, women and mentally unsound prisoners in each other’s custody and consider their early release and repatriation. It was, inter alia, proposed to revive the mechanism of Joint Judicial Committee and that a team of Indian medical experts could be allowed to visit the mentally unsound prisoners with a view to facilitate their nationality verification and subsequent repatriation. Pakistan responded positively on 7 March 2018. 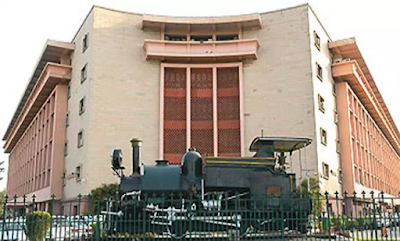 India has already shared the details of the medical experts team and the re- constituted Joint Judicial Committee with Pakistan with the request to organise their visit. Pakistan has not responded so far.